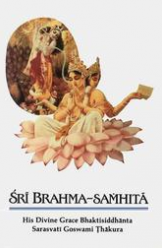 Some years back, a devotee friend of mine gave me a disk containing thousands of images of Srila Prabhupada. 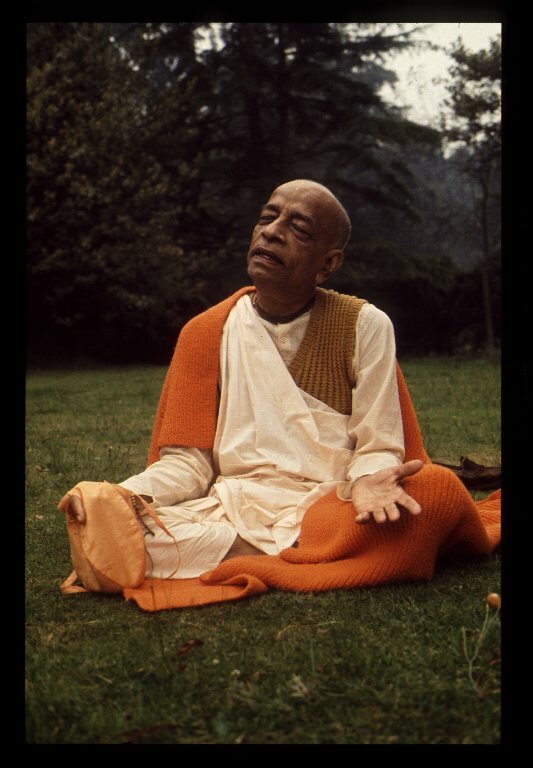 In one folder containing hundreds of beautiful photos taken at Bhaktivedanta Manor, and titled “Photos by Mathuranath”, I have selected the following and presented them as a slide show. They were obviously all taken at the same time but are not necessarily in any sequential order. Previous The Nectarean River of Transcendental Sound Vibration Next What is the Position of Lord Shiva?